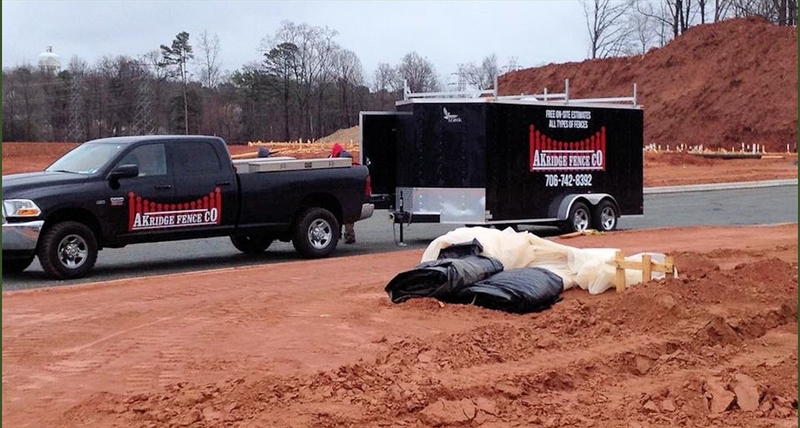 With over 16 years of experience in the fence industry, Akridge Fence Company can meet all your fence installation and repair needs. With a strong focus on customer service and satisfaction, we work hard to ensure that you are pleased with the quality and craftsmanship displayed in our fence installation and repair work at a reasonable price. Our background and experience in building, installing, and repairing a multitude of different types, designs, and styles of fences for almost every fencing need gives us the ability to deal with everyday practical issues that home owners, farmers, rural property owners, apartment complexes, condos, and commercial businesses face routinely. This experience and knowledge translates into quick cost-effective solutions that achieve your objectives and meets your needs rather then unexplained delays and costly mistakes.